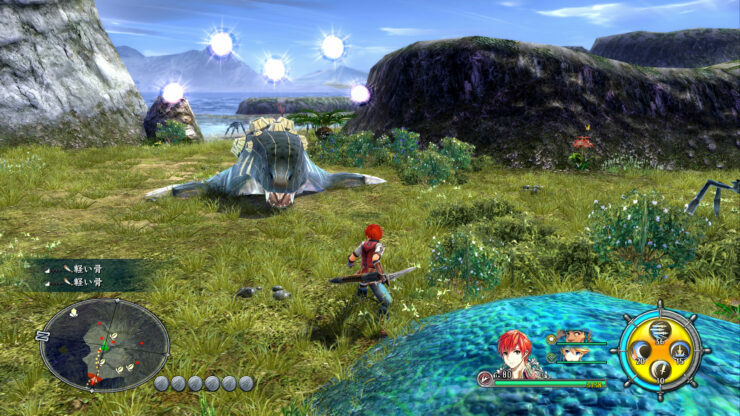 Ys VIII: Lacrimosa of Dana has been delayed again on PC, NIS America has revealed. Apparently the publisher underestimated the effort required for this PC port and will now have to involve another developer to try and deliver an acceptable performance level upon release. Again, we truly regret that we underestimated the severity of the issues that have surfaced (and how long it would take to resolve them), and for that, NIS America sincerely apologizes to all of you for this unexpected delay. We are fully aware of how much our fans have been anticipating this release and will do our very best to launch the game the way it is meant to be launched: without any issues, game-breaking bugs, or errors. If you have made a pre-purchase on Steam and would like a refund due to this delay, please use this link. This is all the more annoying because Ys VIII is actually a great a JRPG as outlined by Francesco in his review of the PlayStation 4 release. We’ll keep you up to date on the latest news regarding the PC launch, though.